Though Dunham’s self-absorbed protagonist, Hannah, is moving to not-so-wild Iowa, that doesn’t seem like it’s going to stop her from engaging in her usual antics and this time it includes some kind of weird blue jello? In the new trailer for the fourth season of HBO’s Emmy-winning series “Girls,” we get a small preview of this band of Brooklynites making all new bad decisions. After four seasons — where time stands still in an endless summer – -the ensemble cast doesn’t seem any older or wiser. 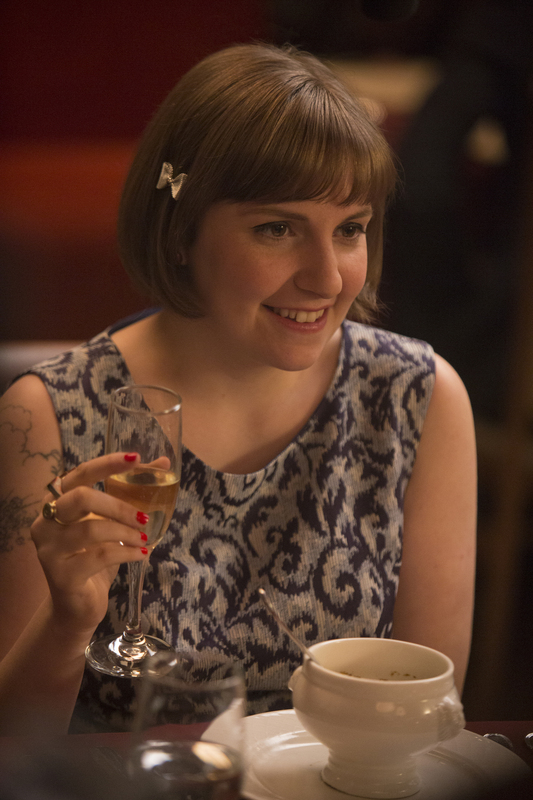 Hannah (Dunham) continues down her love spiral for Adam despite moving to the Midwest for the Iowa Writer’s Workshop. Marney (Allison Williams) is still on her cringe-worthy career path of “making it big” as an indie folk singer-songwriter while having an affair with the hopelessly good-looking bearded-wonder Desi. Jessa (Jemima Kirke) is still hypocritically judging all her friends, while remaining the biggest mess of them all (note her run-in with the cops in the trailer) and Shosh (Zosia Mamet) finally gets out of NYU and transitions into the “real” world by confidently wearing a miniskirt and pearls to her job interviews. Audiences love watching these train wreck millennials try to make it work, so January can’t come soon enough. Familiar faces such as Andrew Rannells, Alex Karpovsky, and Ebon Moss-Bachrach are back for the 10-episode season along with some new guest stars including Zachary Quinto, Gillian Jacobs and Ana Gasteyer. Perhaps these new characters will impart some much-needed wisdom to the girls.